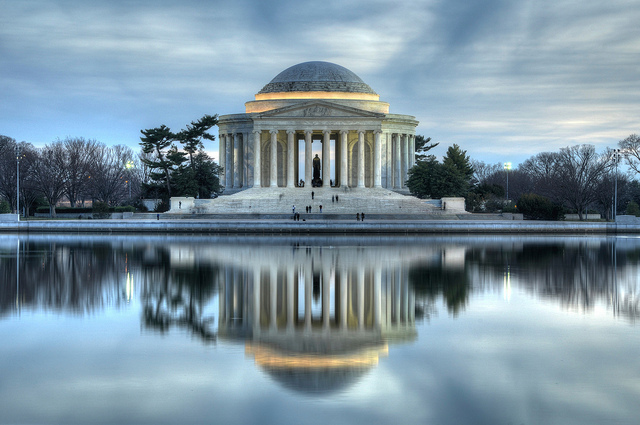 There are a variety of barriers to accessibility that currently exist at the Jefferson Memorial, including car parking and bus drop-off; layout of walkways and sidewalks; means of accessing the chamber level of the memorial; and lack of accessible exhibit design, which together create an unequal experience for all visitors interested in learning about one of America’s foremost Founding Fathers. As a first step, the project will develop alternatives to improve, modify, and/or create universal accessibility at the site and analyze potential impacts of those alternatives on the historic fabric of the memorial and the surrounding environment. Additional details are available on the project website at go.nps.gov/JeffersonAccessibility. Comments must be entered into the website or postmarked by December 1, 2017 to receive consideration.